Holy moly, February was busy. Straight down to the action then following a brief lament for love’s labour’s lost. 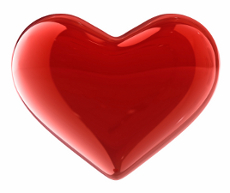 So players, where did all the love go this year? More precisely where did it go at Playtech who after years of neck chokers, love hearts and so on at the old Riga studio, sweet Fanny Adams this year. 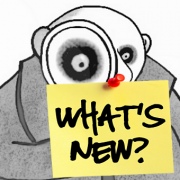 Truth be told though, it came as no real surprise as Halloween and Christmas were likewise relatively low key at the new studio apart from a couple of promotional tables. When you take a moment to look back at the balloon spectacle that was last year it does underscore a new era at Playtech’s Euro studio of no longer doing the same routine as they’ve done every previous year. Almost as if facing up to the reality of rapidly evolving competition on several fronts, rather than the long held self-belief they were the premier quality live dealer studio and were right about everything they did, no matter what. 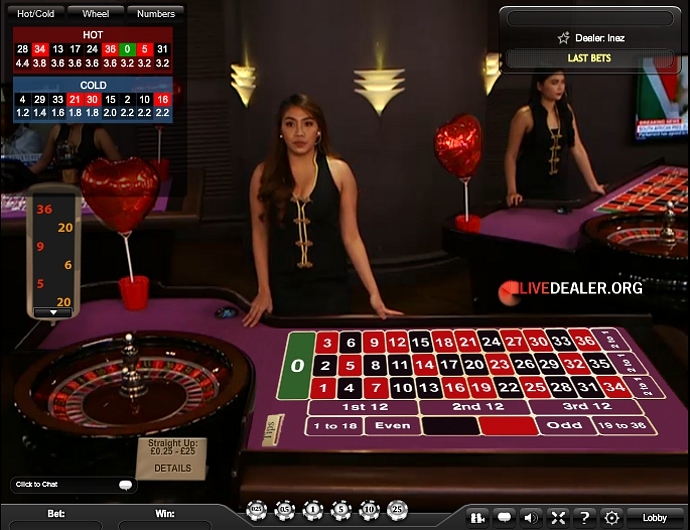 If you wanted to feel live dealer love, or at least an outward acknowledgement of Valentine’s Day your better choices of destination were Playtech Asia studio tables and private casino tables at Evolution Gaming. Leo Vegas tables at Evolution looked to have secured the lion’s share (pun most certainly intended) of heart shaped balloons this year. Love was on display at Mr Green tables. 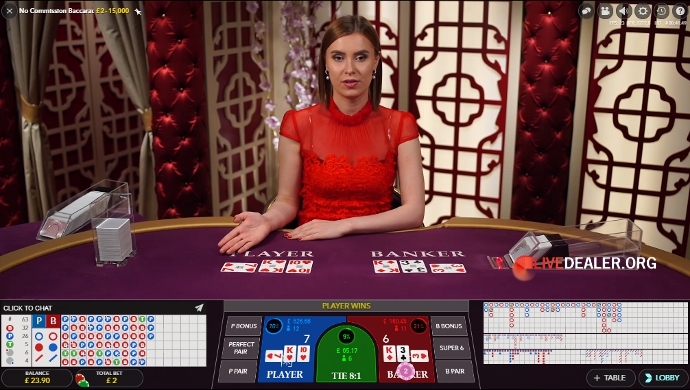 Though by the looks of the empty private tables it appears as if players had found real love, or perhaps they were in a new virtual casino environment (more of which below). 888 casino said it with a wall of flowers behind the recently opened additional blackjack tables. Flowers were also blooming at William Hill, but they were of the blossom tree variety decorating the Chinese New Year prize draw roulette table. 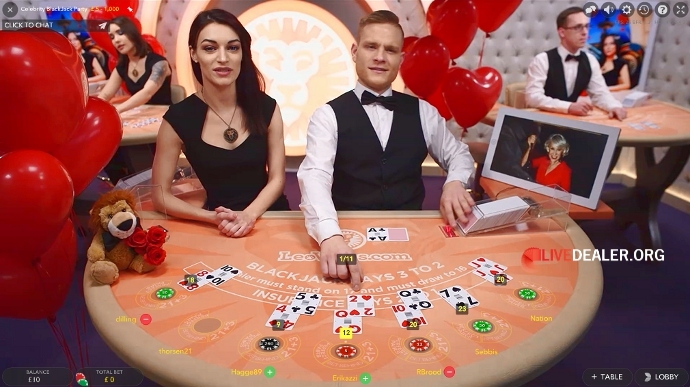 Coinciding by chance or perhaps intentionally with the Chinese New Year, was the opening of the new look Fortune VIP blackjack table at Evolution. No fortune cookies on the table but the Asian influenced styling looks great and was a precursor to what was to come next in the shape of the new No Commission table (see below) and shortly to be followed by a new to Evolution Dragon Tiger game. All three tables clearly aimed at appealing to Asian players. 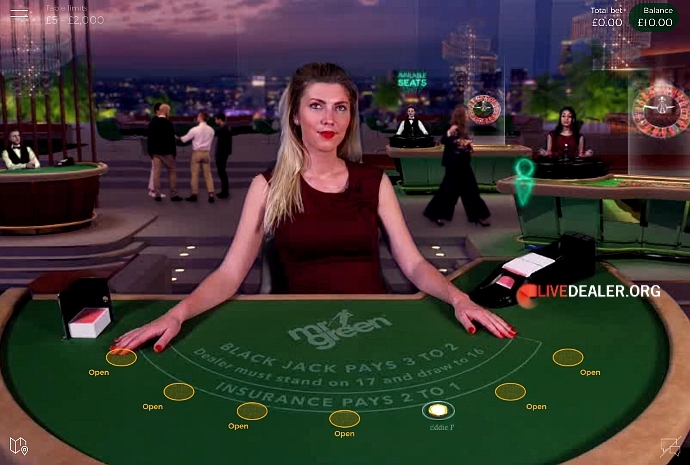 The red dressed baccarat dealers at Evolution surely welcoming the change of action on the new tables, especially the opportunity to deal blackjack, even if players are not quite so much in abundance at the €250 minimum bet Fortune table. Playtech also opened tables bearing the Fortune moniker in February, but they were definitely intentional with no chance cosmic conjunction involved. 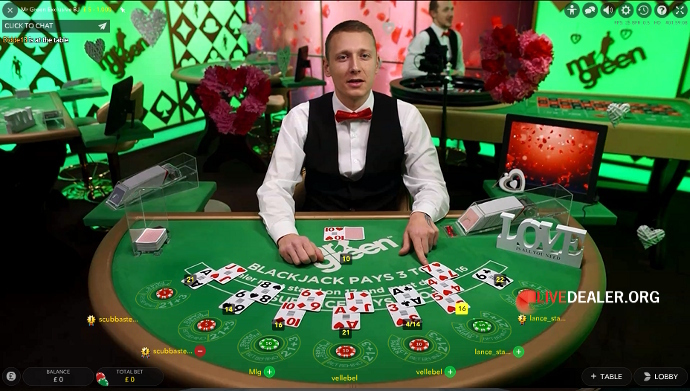 The Fortune baccarat and roulette tables in the Euro studio opening specifically to celebrate the Chinese New Year. I was pleasantly surprised how nice they ended up looking despite sharing the uninspiring new Lounge tables core backdrop styling. When they put their best efforts to something, Playtech promotional tables usually deliver on style. 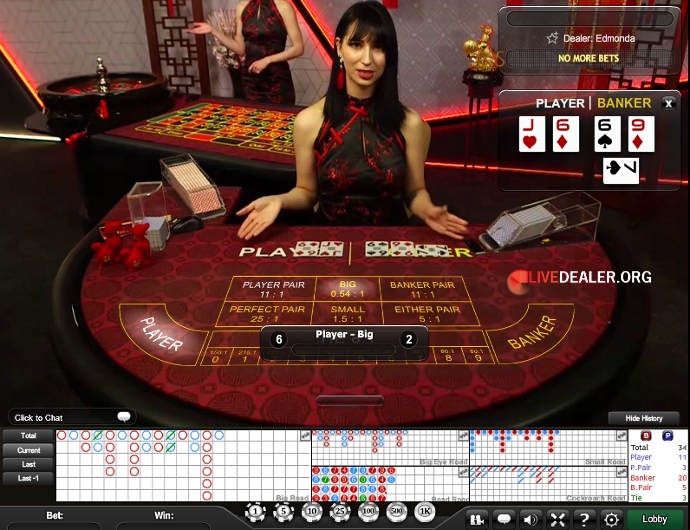 As the Playtech Fortune tables and dealers looked so good I won’t even bother discuss the rationale behind not acknowledging Valentine’s Day (with it’s origins from a Western saint) in the Euro studio, whilst celebrating a Chinese festival, when Playtech have another studio in Asia perfectly placed to do that. Unlike Playtech’s implementation of the baccarat variant, Evolution has opted to open a rather nice looking new table specifically for the game. As I said above, clearly the table matches the style of the new look Fortune VIP blackjack table and offers players with a penchant for baccarat another good reason to stick with the Evolution tables. Something not available on Playtech’s No Commission/Different Comission tables is the SUPER 6 side bet which pays at 15:1. It certainly comes in handy when you otherwise ONLY receive a payout of 0.5:1 for regular bets on Banker wins with 6 on (so not really) NO COMMISSION baccarat. But like the majority of sidebets you ever come across be aware of the relative lower theoretical returns(/RTPs), 86.18% in this instance. Arguably the most surprising news of February (if you discount Evolution’s foray into RNG gaming) was the announcement of the teaming up of Playtech and Authentic Gaming. 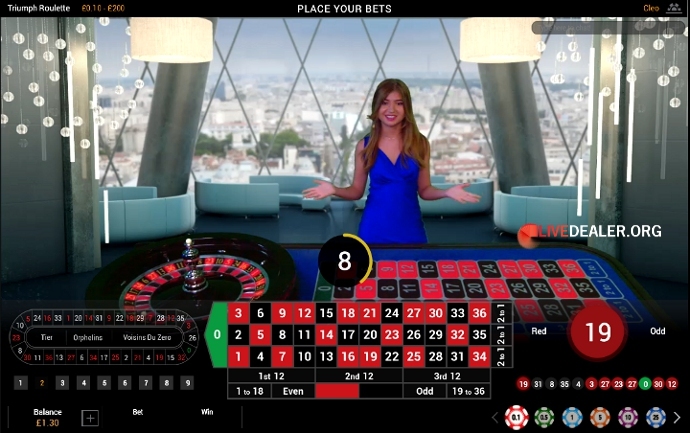 Under a new partnership deal, Playtech casinos will have access to some of Authentic’s current iconic picturesque in-casino roulette tables. With scope in the future to include tables from Foxwoods Casino in the US and Danish Royal Casino. For some time I’ve been expecting (and tipping if you read previous blogs carefully) for a development of this in-casino table nature to happen at Playtech albeit this wasn’t the route I envisaged. 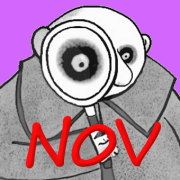 One for Fester’s Realms of Fantasy blog is what are the chances in the long term of Playtech acquiring to some degree a stake or acquisition of Authentic. Imagine the scenario, GVC Holdings having taken control of Ladbrokes Coral and Playtech subsequently relinquishing their shares in Ladbrokes, with money to burn in their pocket and a hunger for a new “project”. 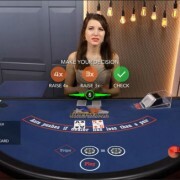 If player interest in land based tables proves a hit for Playtech I could see it happening. 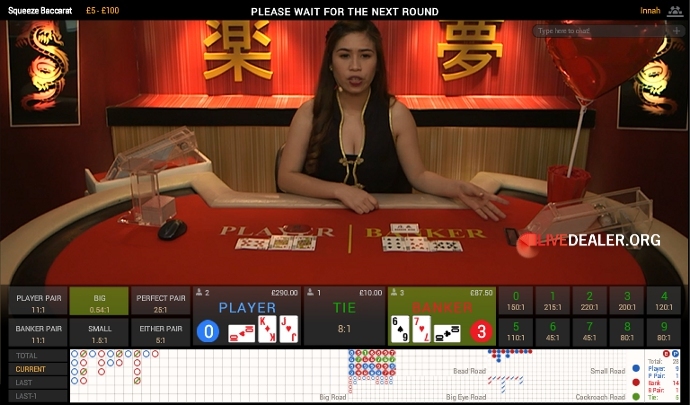 Anything to keep abreast of rival platforms and give Playtech more in-house control….traditionally, by nature they have had more than a few “control issues” when it comes to live dealer games ;). Evolution launched their new range of private (not the private dedicated variety), access anybody who has sufficient funds in their casino account Salon Privé tables in February. Consisting of 3 blackjack tables and 2 roulette tables. Without the need to prior book a table, if you have a substantial amount of funds in your casino account (call it a trifle 6k) then you can access any free untaken tables and have the dealer all to yourself. 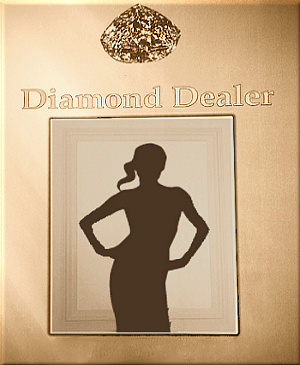 No other players can join the table while you are there making it a truly private affair. 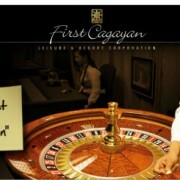 When seated, options available to the player include spin now, deal now, change/shuffle the cards and so on. Evolution aren’t the first to provide tables of this nature complete with extra game options. 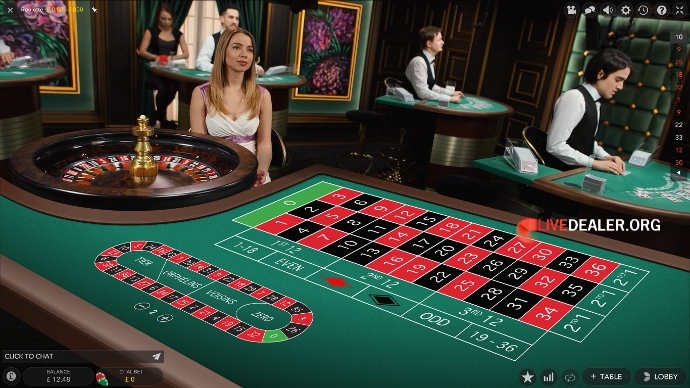 Playtech have made private tables available for quite some time, but you were required to book in advance and were not widely offered or promoted by casinos, notably only by Betfair. 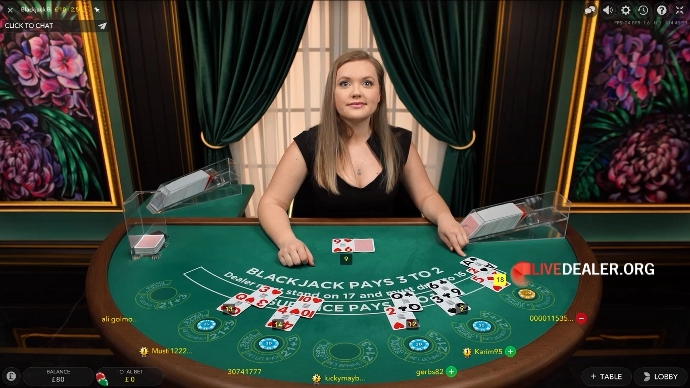 Further to which, when bet365 opened a branded dedicated blackjack table at Playtech (back in 2012) all players at the table had several options available to them including even asking for a dealer change, albeit you specifically had to ask for the actions in chat. Though Playtech and bet365 basically made a point of not advertising the features. So almost no player knew of these options and for sure no dealer was going to say to players you could always ask for a dealer change with the way every aspect of dealer performance was monitored and scored affecting their monthly salary, for example simply having 4 miss spins a month on roulette resulted in a dealer losing their Diamond Dealer status and when you take into account the number of times a day dealers at Playtech used to be on roulette with the then small number of other game tables that was an easy way to lose Lats (before they changed over to euros)!. Evolution’s general access Salon Privé tables complete with “premier league” dealers are available at the majority of Evolution casinos and there shouldn’t be any desire to ask for a dealer change, just go with your big bag of cash and pick a seat at a table with a dealer you like the look of. 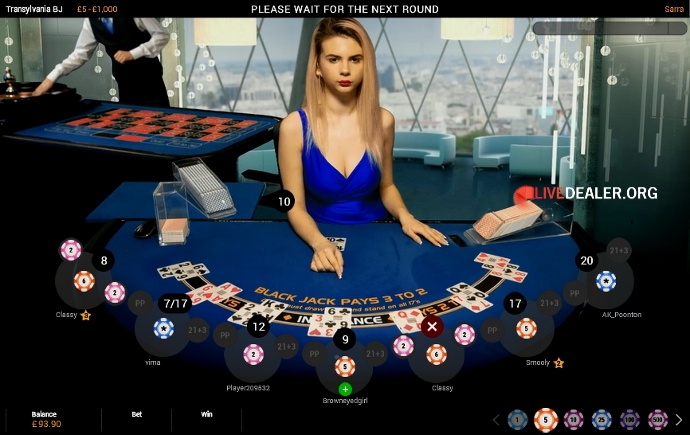 The new so called Live Beyond Live product blends live dealers, real tables an so on within a virtual world to create a rich multi-table bespoke setting. Though I suspect you won’t ever get to see a helicopter close-up filling a third of Authentic’s Casino Floor Roulette screen as happened while I was seated at one of the Live Beyond Live penthouse blackjack tables. Annoyingly I missed the helicopter screen cap opportunity, but you don’t have to wait long to see the numerous virtual patrons. Rather than the occasional sight of a helicopter I’d be more attracted to the virtual environment idea if it played more to its, what if you could play here strengths. How about having the lounge area populated by celebrities from any era. You could have Humphrey Bogart propping up the bar like a scene from Casablanca, Marlene Dietrich or Marilyn Monroe singing on a stage and so on. Much like other platforms have celebrity tables and experimented with live cabaret shows. Or what about the possibility of playing in an olde wild west saloon? 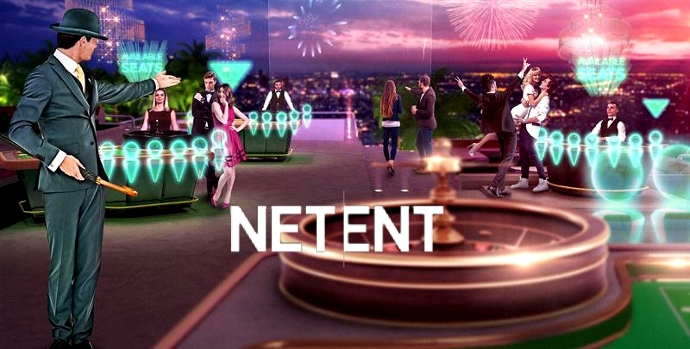 Back to reality and putting to one side the video game feel elements you can understand the cost advantages to NetEnt in being able to customise the product to individual casino licensee requirements, like the dedicated branded environments at other studios without the need for separate tables for each casino. Talking of which, development costs for Live Beyond Live were shared between NetEnt and Mr Green. With Mr Green casino having exclusive rights in 2018. Currently it’s only available on mobile devices and you need a modern updated (in my experience iOS 11) device or elso you won’t get to see or able to play all those revolutionary new dimensions as intended glitch free. Playtech have wheeled out their hushed secret weapon answer to Dream Catcher from Evolution Gaming. 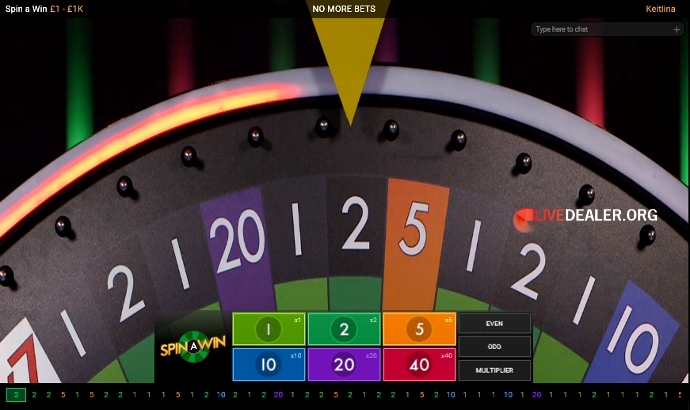 The new Playtech Spin A Win game being instantly recognisable as a direct copy of Evolution’s game right down to the number segements on the wheel including 10, 20, 40, 2x, and 7x. 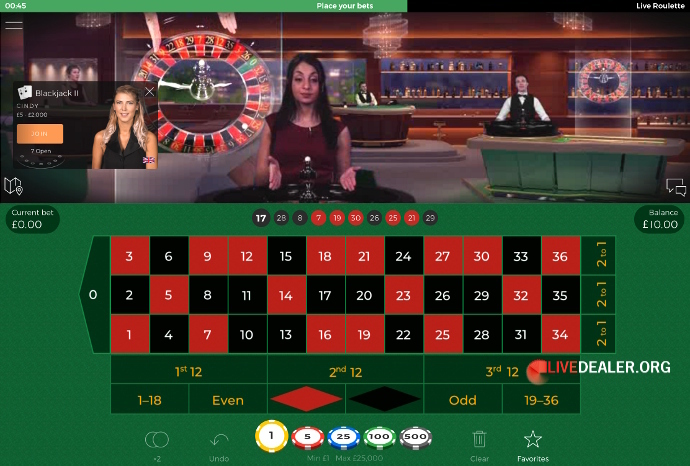 One notable difference gamewise from Dream Catcher is the addition of side bets where you can bet on the wheel coming to rest on an odd, even or multiplier segment. Other than that and looking a bit like squeezed in a cupboard rather than set in the world’s largest next generation (excuse the Playtech sales pitch) live casino studio there’s nothing to choose between the games. In terms of presentation Playtech dealers come across less in their comfort zone. Naturally that should improve over time as they adjust, but I doubt given the traditionally stricter regime it will be ever so much about the enchanting freestyle performance as at Evolution. So far it’s been a limited time tentative rollout for the new game, available at Sky Casino and no other prominent casinos. 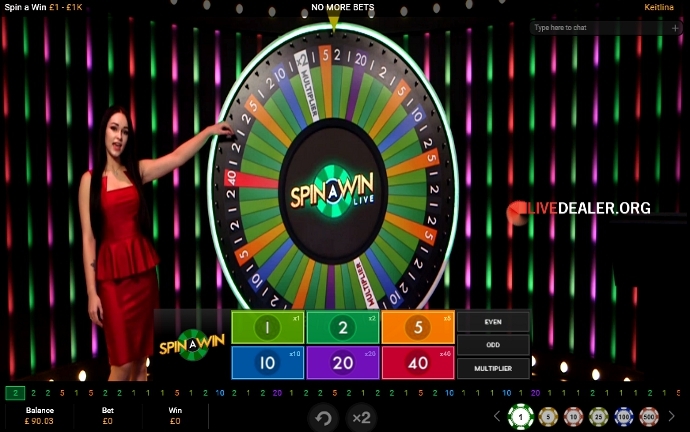 For sure other Playtech casinos will be eager to signup for Spin A Win when it becomes an option to them, and in whatever final form (Evolution lawyers are on the case as you read this…maybe 😆 ). When Playtech originally launched their English language Romania studio tables the response to them in the forums was positive. But they proved to be something of a shortlived oddity, only available at a select few casinos and the dealers soon reverted to speaking Romanian and then they simply disappeared. In 2018 they are back with a great new modern makeover, not that there was anything wrong with the previous Vegas Strip look, and having switched casinos. The new look Romania tables can be found in the casino lobby of Betfair, Paddy Power and Sky Casino. Hopefully the tables will stick around long enough this time to get to know some of the sultry dealers without getting bitten (balance wise ;)) on the Transylvania blackjack table. If you like your sports and you also like live dealer games (why else would you be reading this far), the latest speciality table should be to your liking. 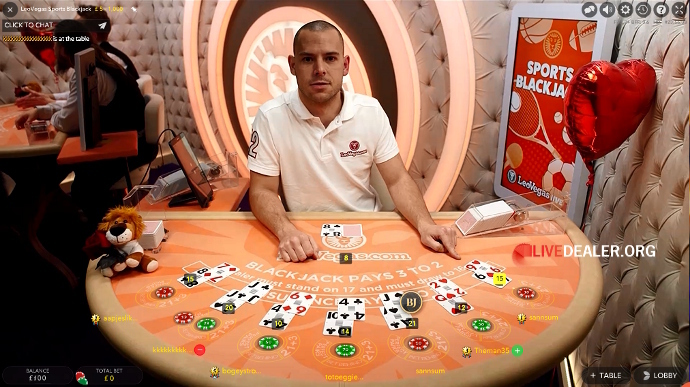 We’ve already had a couple of Party/Celebrity tables, Silent and now there’s Sports Blackjack available at Leo Vegas. The new private table in the Malta studio making best use of the English dealers there and a greater “appreciation” of several sports, rather than just European football and Ice Hockey that Latvian dealers are clued-up on. If further proof were needed how busy the staff at Evolution were, they finished of the month by unveiling a revamped set of generic low limit tables. The new look green tables looking rather good with the flower artwork replacing the previous artifical flowers in giant vases strewn around the studio floor look. If you were to ask me I’d say they look classier than rival platforms high limit/VIP tables. But there’s no time for Evolution personnel to rest on their laurels as Dragon Tiger and so on are readied for launch in March. Great read as always Fester!